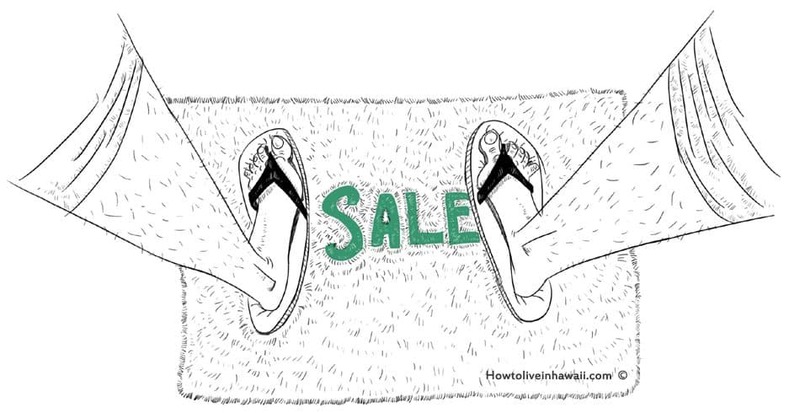 If you’re shopping around for a home in Hawaii, there are two real estate terms you’ll constantly encounter that you might never have heard of before: fee simple and leasehold. Fee simple (also known as freehold) ownership is a concept most people are already familiar with, because in most U.S. states it’s the only type of real estate ownership available. When you buy a fee simple property, you then own its land, improvements, and fixtures until you sell the property to someone else. As long as you own the property, you have the right to sell it, rent it out, leave it to your heirs, or trade it. Only a handful of U.S. states, including Hawaii, have the leasehold ownership option. When you buy a leasehold property, you don’t own the land. You’re merely buying a ground lease — the right to live on the land for a fixed number of years — from the lessor (the fee simple owner). During that lease period, you must abide by any terms of the lease that restrict how you use or modify the property. If you want to leave the property before the end of your lease, you may sell the remaining years to someone else. When the lease expires, any improvements you’ve made to/on the land might become the property of the lessor — it depends on the lease’s “surrender clause.” If you want to remain living on that property, you’ll have to negotiate a new lease with the lessor. If the lessor doesn’t want to lease out their property any longer, or their new lease’s terms aren’t agreeable to you, then you’ll have to look for another home. As you might expect with all these restrictions, leaseholds are much cheaper to purchase than fee simple properties, but they’re also more difficult to get financing for. In addition to purchasing the lease, you must also pay a monthly ground rent, property taxes, and any maintenance fees. Still, a leasehold can sometimes be a good option, depending on the terms of the lease. Some leaseholds are also available for conversion to fee simple ownership. This leasehold conversion or fee conversion involves buying the lessor’s remaining interest, also known as the leased fee interest. So if you’re interested in a property that’s listed as a leasehold but you’d prefer fee simple ownership, ask if the lessor is open to a conversion.